*PRICE DROP* ALEX Toys Hair Chalk Salon Craft Kit ONLY $11.22 + FREE Prime Shipping (WAS $15)! You are here: Home / Great Deals / Amazon Deals / *PRICE DROP* ALEX Toys Hair Chalk Salon Craft Kit ONLY $11.22 + FREE Prime Shipping (WAS $15)! 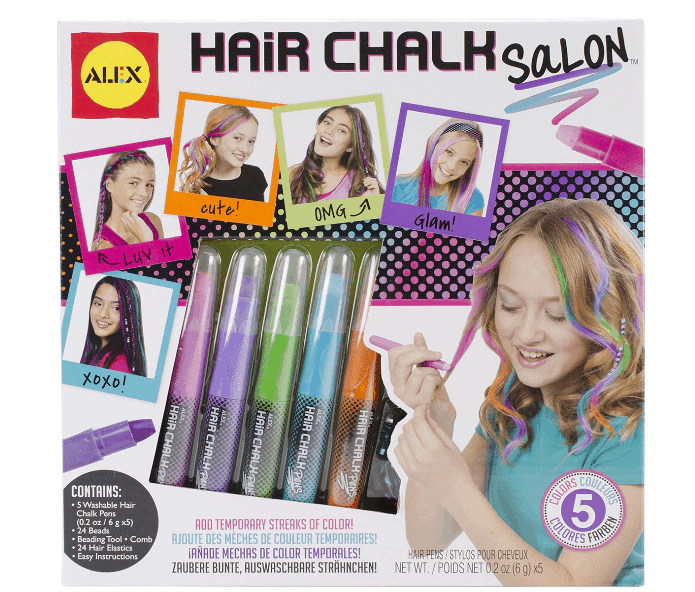 There’s been a nice little price drop on this ALEX Toys Hair Chalk Salon Craft Kit marked down to ONLY $11.22 right now (was $15)! Plus, FREE 2-Day Shipping is available with Amazon Prime or FREE with orders of $35 or more (sign up for a FREE 1 month trial here)!